Welcome to Surfside Pool Company. 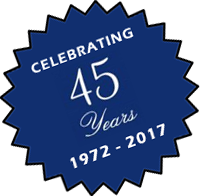 Surfside Pool Company is a full service pool sales and installation company celebrating 45 years of quality service. 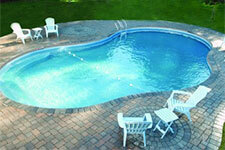 Surfside sells in-ground pools, above ground pools, pool supplies and pool maintenance. We also sell Saratoga spas and hot tubs. Complete the backyard of your dreams with our line of quality Outdoor Furniture from Telescope Casual. 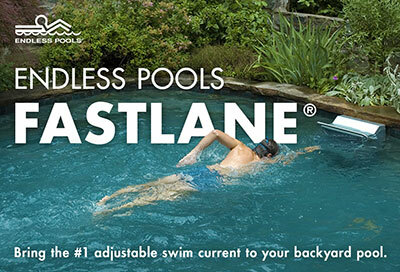 With six convenient locations in Massachusetts and Southern New Hampshire, and OVER 2,700 INGROUND SWIMMING POOL INSTALLATIONS and THOUSANDS OF ABOVE-GROUND POOL INSTALLATIONS, Surfside is ready to meet YOUR swimming pool and spa/hot tub needs. We are A FAMILY OWNED AND OPERATED BUSINESS and understand what it takes to keep your family happy and together. 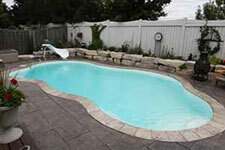 We take care to provide you with quality professional pool services. We also operate Surfside Fence Company and offer a wide range of patio styles to help you complete your own backyard paradise! 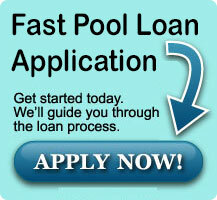 There are plenty of pool builders out there. How do you know which one to choose? It’s an important decision and we’ll make it easy on you. Let our forty years of expertise and long standing reputation as a leader in the pool industry be just a few of the reasons you choose Surfside for your backyard project. Read more about the Benefits of Choosing Surfside.